Then later on it uses @packages and discovers that one of the elements has is now undef. How did this happen? Well, if the module you require fiddles with $_ without localizing it first, that will ultimately result in modifying @packages. How did Digest::Perl::MD5 do this? This is a blog by Rebecca Turner. 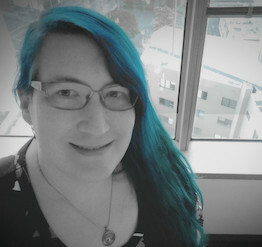 Find me on Twitter as @ReBeccaOrg, on Mastodon as @iarna@anarchism.space, on Github as iarna, on npm as iarna… really most places as iarna. You might know me from my work at npm. If you do, you should also definitely check out npm.community, where we're bringing together users and authors of the next generation of the web!